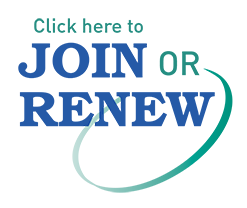 Individual membership is $80* and includes access to both Maine and National ACTE benefits. CTE in the Pine Tree State- Read the Maine ACTE Fact Sheet. Congratulations to the Region I Award Winners! Learn more about Maine CTE!